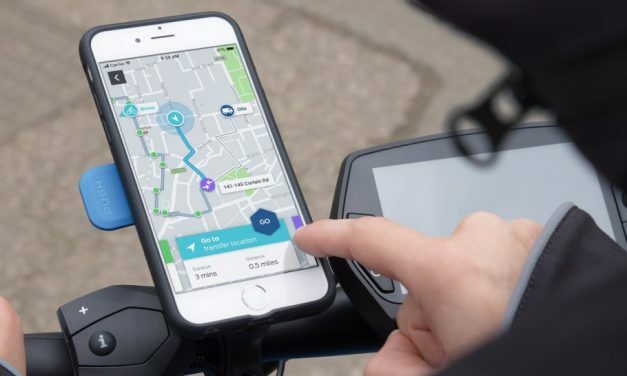 A new digital delivery service being trialled by Ford in partnership with Gnewt by Menzies Distribution will efficiently coordinate multiple modes of transport including pedestrian and – one day – bicycle couriers. 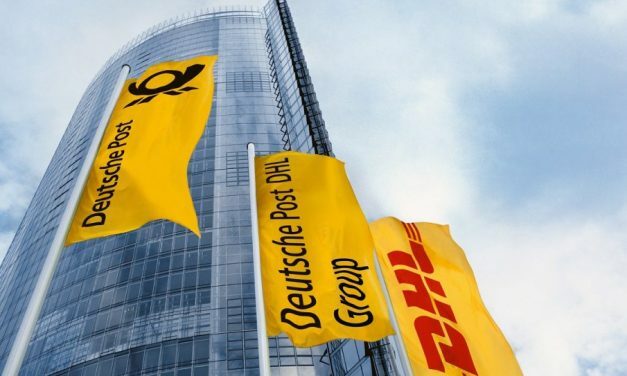 Deutsche Post DHL Group has concluded a landmark deal to transfer its supply chain operations in Mainland China, Hong Kong and Macau, with SF Holding a leading logistics service provider in the country. 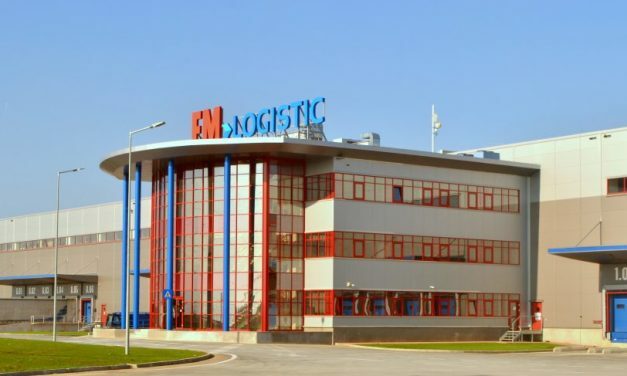 The transaction involves the supply chain business, and has no bearing on DPDHL Group’s business activities in international express, freight transport and e-commerce logistics solutions in China. 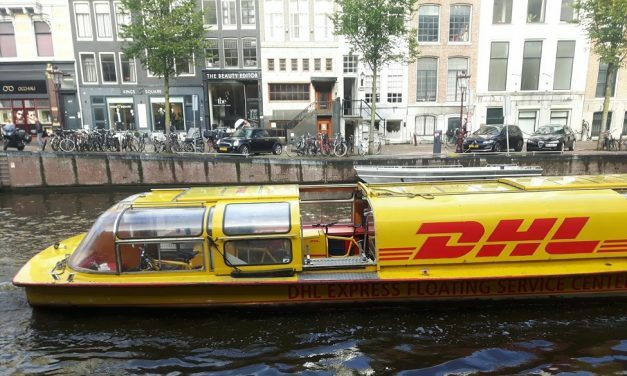 DHL Express is reportedly targeting a roll-out of delivery barges on the Thames this year, as part of its “go green” strategy, says The Loadstar. 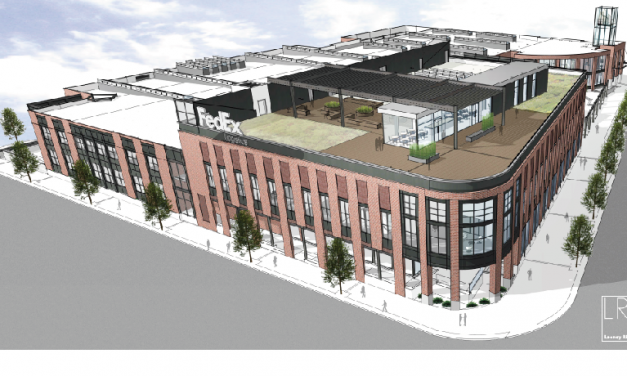 FedEx Logistics is moving its global headquarters to the former Gibson Guitar factory building in downtown Memphis, consolidating multiple locations and nearly 700 team members into the new location over the next several years. 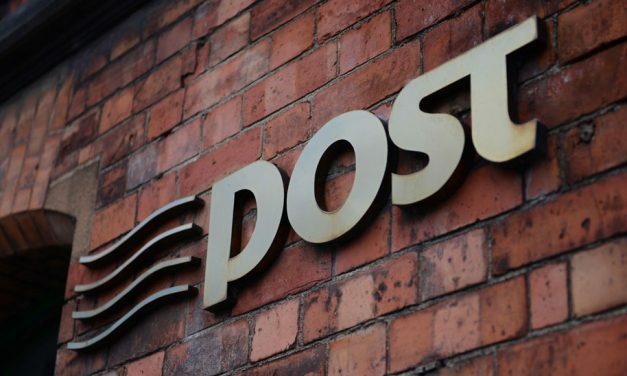 A new initiative from Post Insurance – a wholly owned subsidiary of An Post – is encouraging Irish drivers and home owners to provide their insurance renewal dates in return for financial support for their local Post Office and the chance to win a holiday. 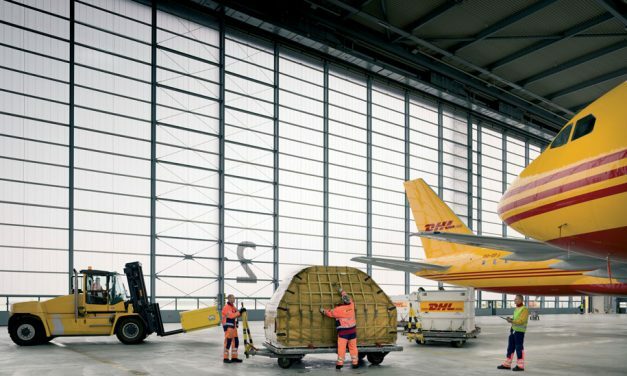 DHL Global Forwarding, has appointed Fabian Rybka as Cluster Head for DHL Global Forwarding’s operations in Bangladesh and Sri Lanka, along with partner operations in Bhutan, Nepal and the Maldives. in Bucharest to meet demand from the growing pharma and healthcare industry in Romania. 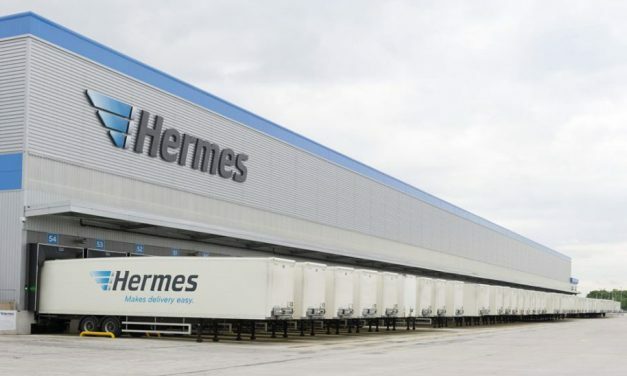 European parcel carrier Hermes announced it has upgraded their Rugby, UK hub to handle larger packages that previously required manual handling.